A dog, although they are man’s best friend, are quite complicated. 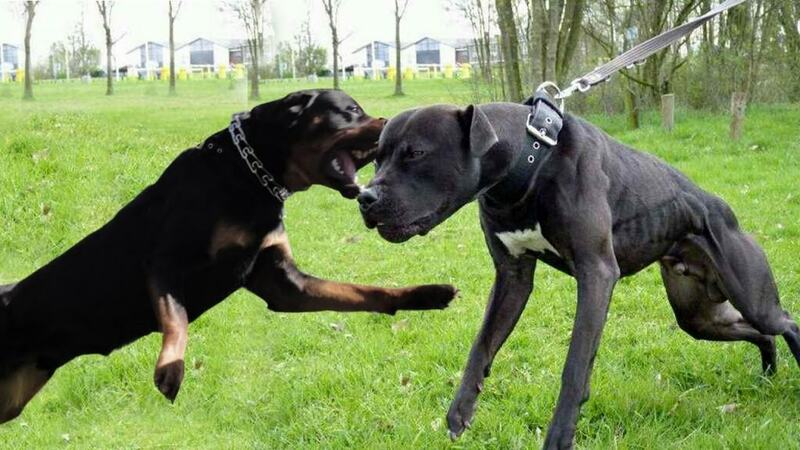 A lot of different factors go into whether or not a canine is actually a “danger,” but more than a couple of breeds have been found to be more aggressive than others. Obviously, we all know the unpredictability and anger buried deep within a pitbull, but there are far more breeds of dogs that can count as dangerous to your friends, family, and loved ones. Here are ten that you should try to avoid when selecting your best friend. While not the most common breed, a Tosa Inu is a massive dog, weighing between 130 to 200 pounds. They can reach heights of 24.5 to 32 inches. Unfortunately, these dogs have been bred as fighters, they are incredibly dangerous and restricted in certain countries. 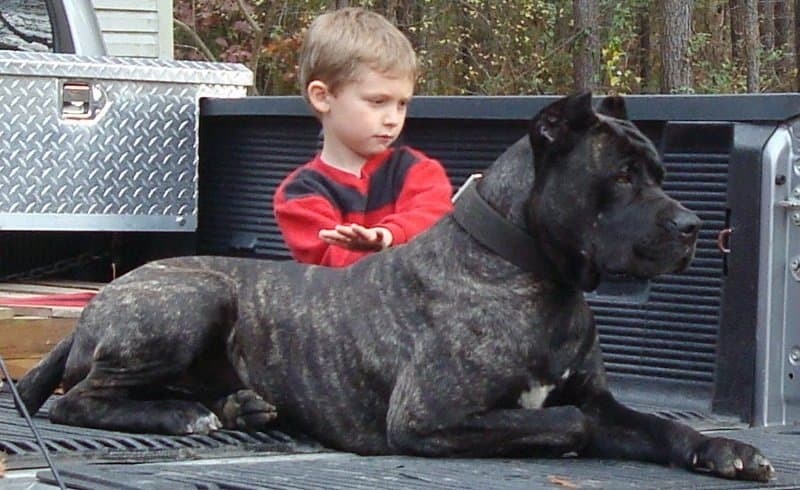 A cross between an American Pit Bull Terrier and a Neapolitan Mastiff, these strong dogs, the American Bandogge, are quite muscular in appearance. They were not originally bred to be fighters, but many use them for such. 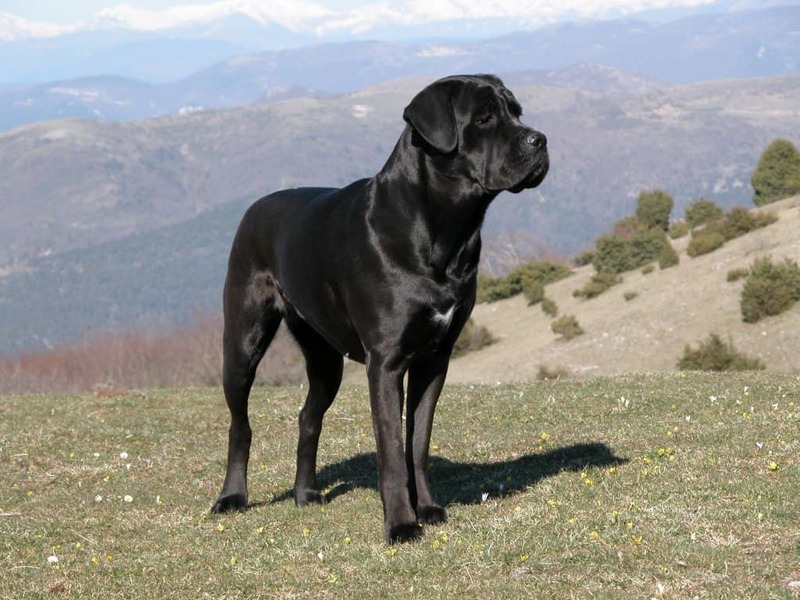 The Cane Corso is highly muscled and may weigh between 100 and 150 pounds when fully grown. 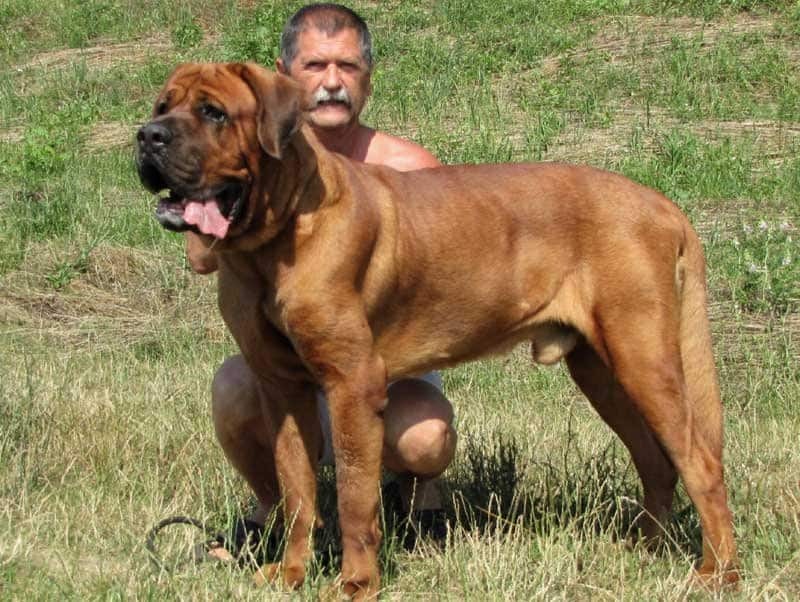 These are known as the last of the coursing Mastiffs, and were used by the Romans during their time of warfare. So you can imagine what they can do to a man. 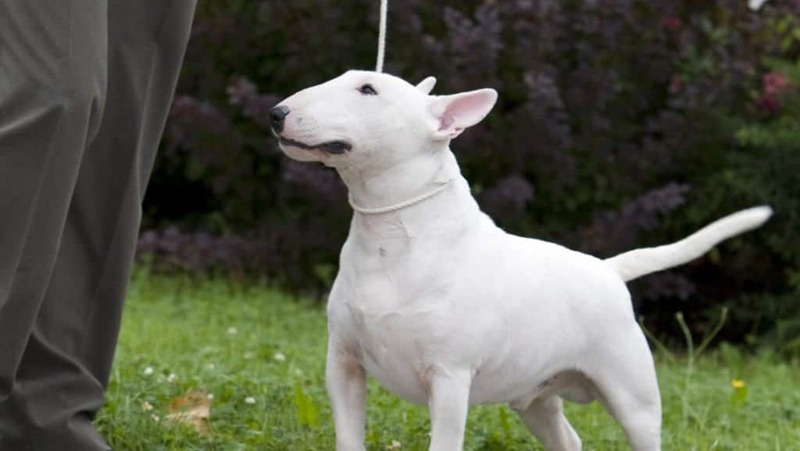 The Bull Terrier may appear quite similar to a cartoon dog we all saw on television so long ago, but they are not friendly at all. When it comes to lean muscle, the Bull Terrier is pound-for-pound. They have an incredibly strong “prey drive,” making them dangerous to smaller animals. 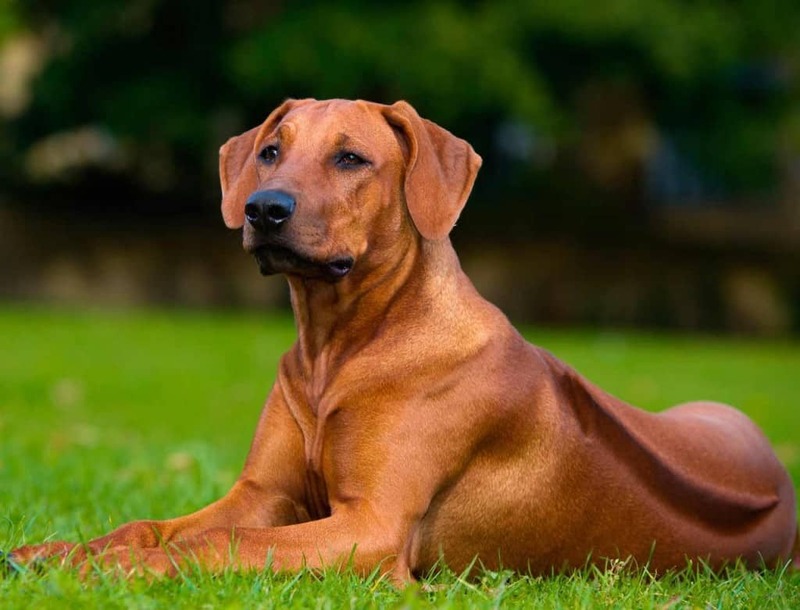 The Rhodesian Ridgeback, originally from Southern Africa, are known to prevent lions from attacking their prey while their master moves in for a kill. The hunting dog is semi-domesticated, but does not trust strangers very well. An aggressive, and over-sensitive, side can lead to serious harm. 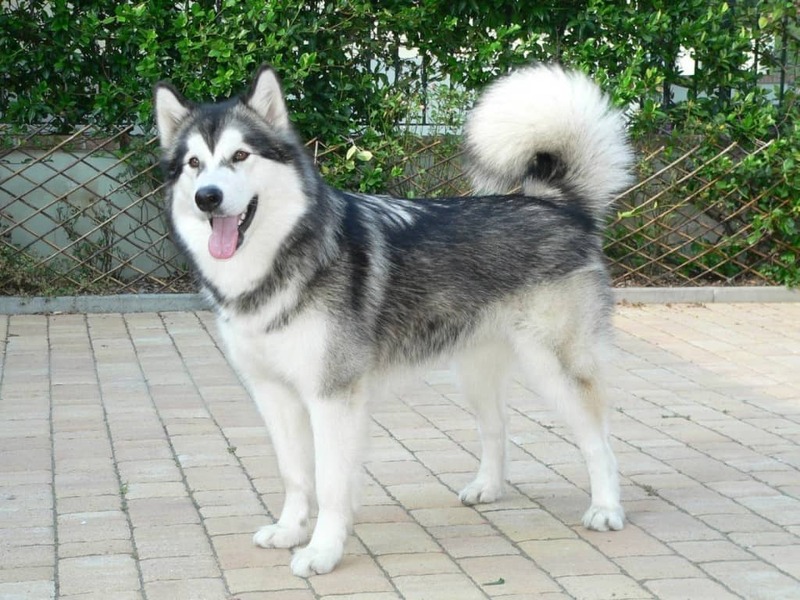 While being related to the Siberian Husky, the Alaskan Malamutes needs to be exercised daily, as they tend to be more wolf than anything else at this point. They are known for being incredibly strong and independent, and are difficult to train. Although they are reliable watchdogs, they do attack smaller animals regularly. A Rottweiler, while a beautiful breed of muscular dog, are genetically engineered for herding and guarding buildings and people. The danger within this particular breed, however, comes from the ownership. Some can be trained and socialized quite well, but their strength still makes them a match to be wary of. 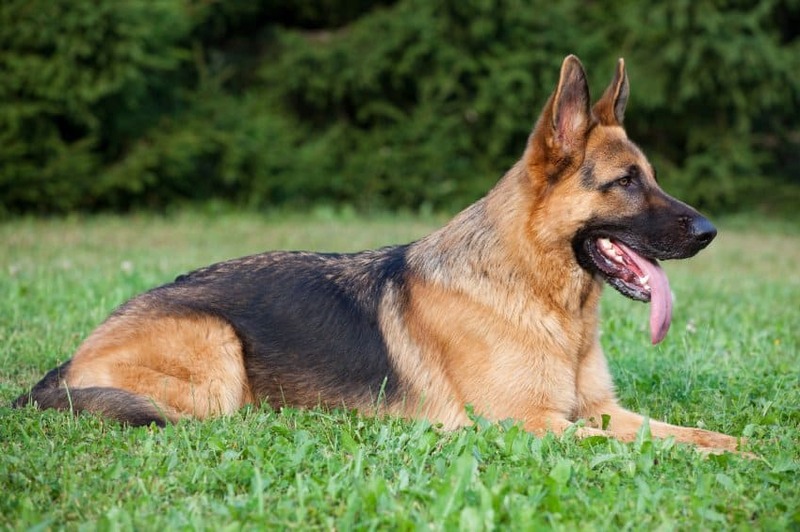 While many people own a German Shepherd or two in their family home, the intelligent, confident, and fearless animal is known for stopping criminals in their tracks by K-9 units. If they are not socialized correctly, attacks are quite common. As someone who was attacked by a “friendly” Pitbull, this particular breed has earned its name as one of the most dangerous dogs. 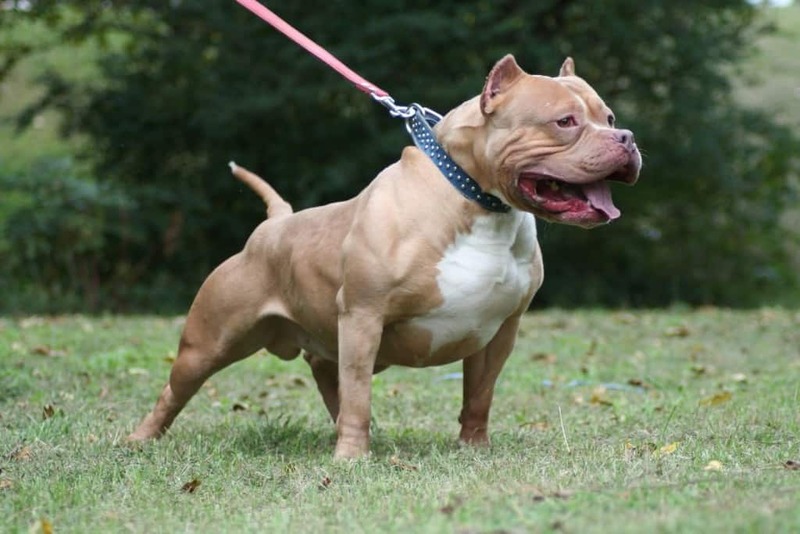 They were originally bred to bait bulls and bears for hunting, and have been used in dog fighting rings the world over. 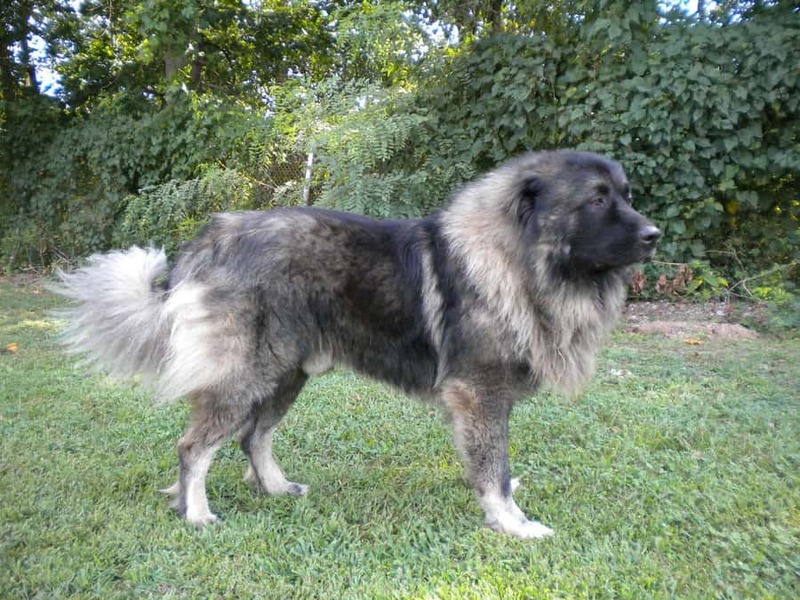 They may appear big and fluffy, but the Caucasian Ovcharka was built and bred to protect livestock against anything. This breed does not generally accept people they don’t know, and have an instinct to defend their owner and property.